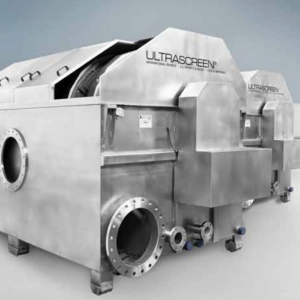 Conoscreen® is a worldwide patented microfilter, perfect for the maximum fibrous material recovery and the consequent reuse of the filtered waters. 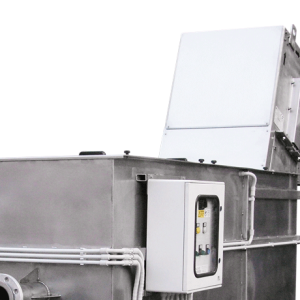 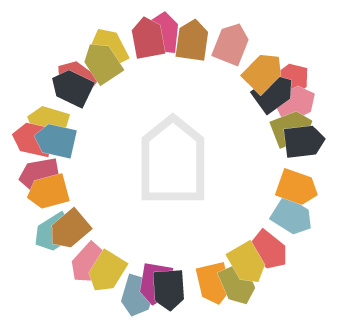 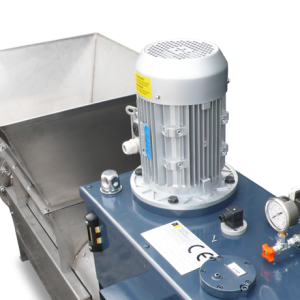 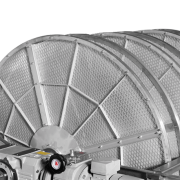 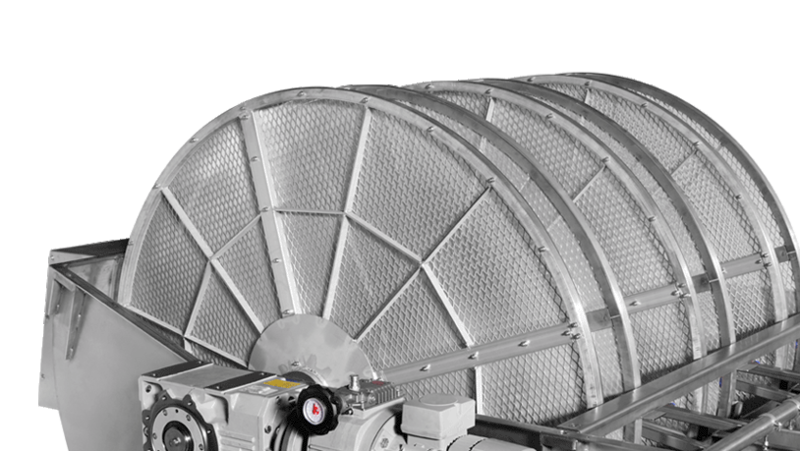 One of its main features is ensured by the Dynamic-Tangential Filtration: an advanced technology which is able to hold the particles that other machines would let through. 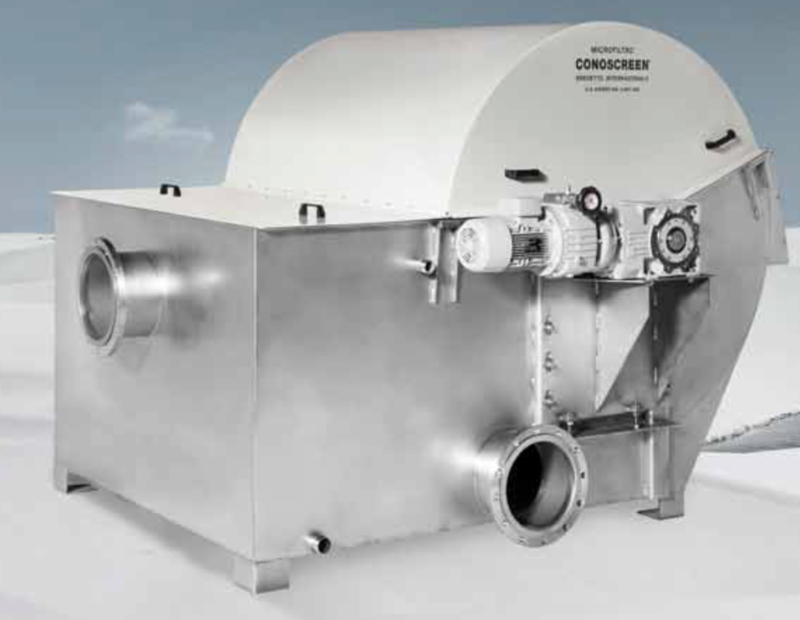 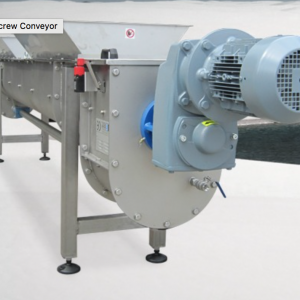 Conoscreen®’s technology ensures several advantages: the microfiltration of extremely small particles and the wastewaters overload reduction, unloading the work of the treatment plants. 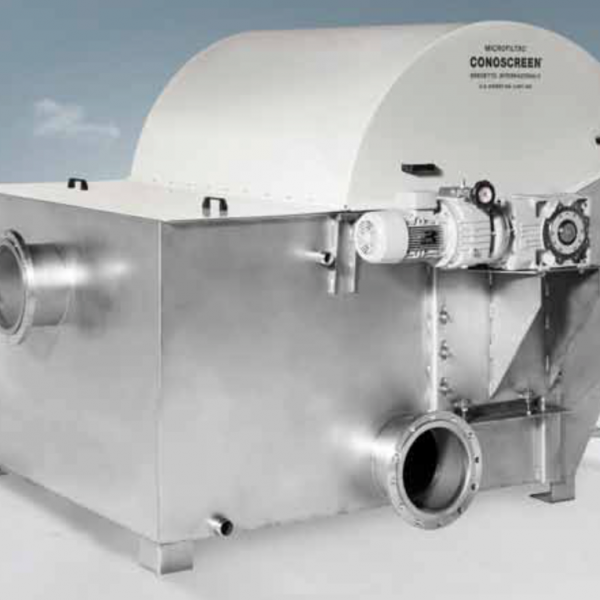 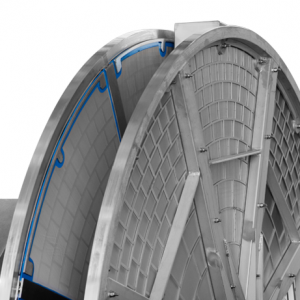 Conoscreen® is also available in the semplified version, in order to contain the purchase costs, it holds the concept of perfection in all of its components: from the feeding chamber to the inlet ducts, from the automatic solids discharge to the automatic washing.